ExSolar supplies the full Schletter mounting system range. We also supply other brands, contact us for a free quote. 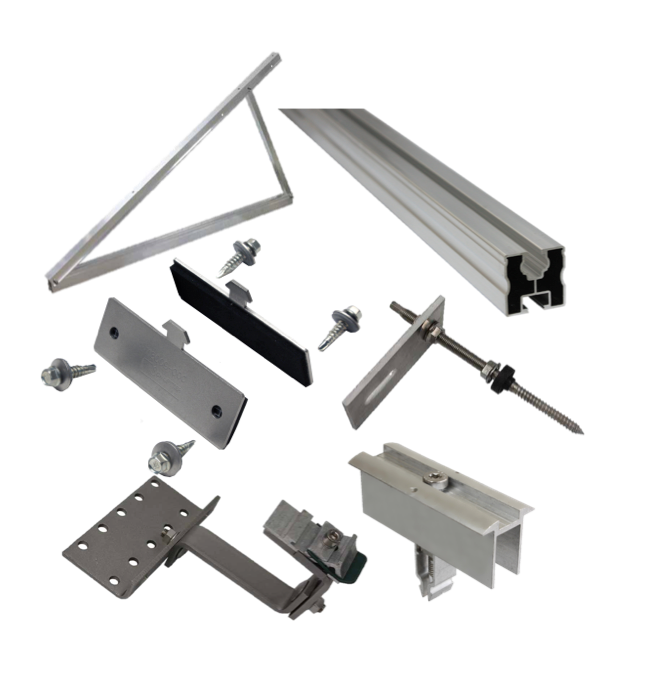 Whether you're looking for mounting structures for an IBR, corrugated or tiled roof or even a flat roof or ground mounted solution, we can assist you with your project needs.